A new Prince documentary featuring Mick Jagger, Bono, and Sheila E is expected to hit theaters in 2017. The film could mark the one-year anniversary of his death. Screen Daily is reporting that Prince: R U Listening?, an upcoming documentary about the late music legend, has been slated for a spring 2017 release by Swiss distributor Ascot Elite Entertainment Group. The film is directed and produced by Michael Kirk (of the upcoming music doc Find Your Groove) and will apparently focus on the beginnings of Prince’s career and his path to stardom. It seems that Kirk has gathered an impressive group of collaborators to help tell Prince’s story. 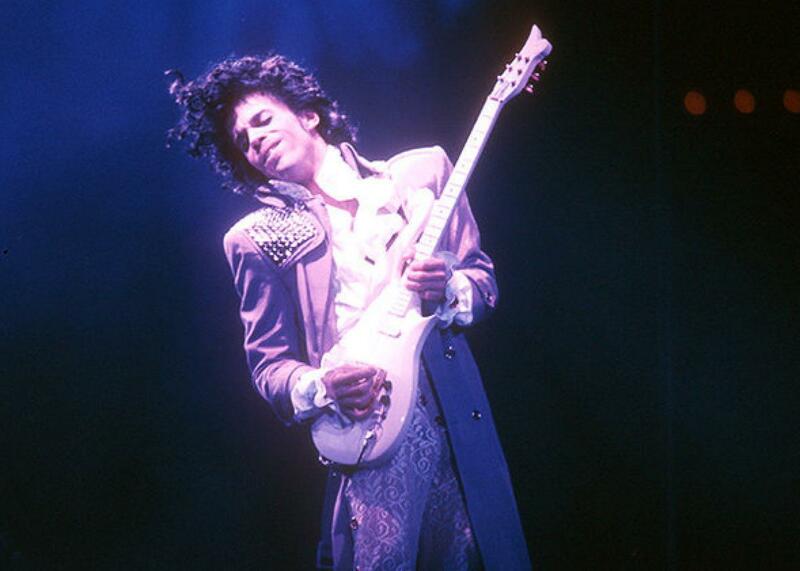 In addition to the likes of Bono, Mick Jagger, Lenny Kravitz, and Billy Idol, Prince will bring together the icon’s former bandmates and close friends, inclulding Dez Dickerson, Prince’s first guitar player, and Sheila E.
No exact release date has been announced yet, but given that Prince died in April, it’s reasonable to assume that Ascot will try and target an anniversary date or month to coincide with this fitting tribute.